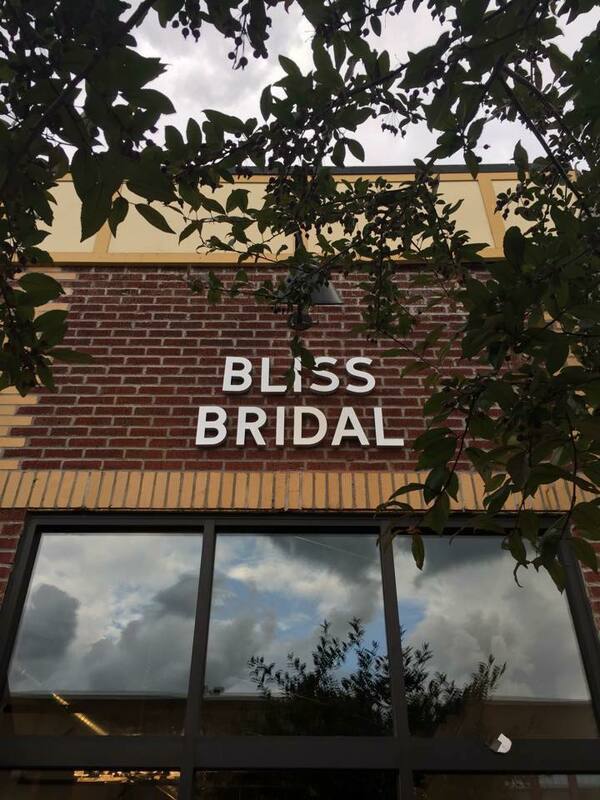 It all begins with Bliss. 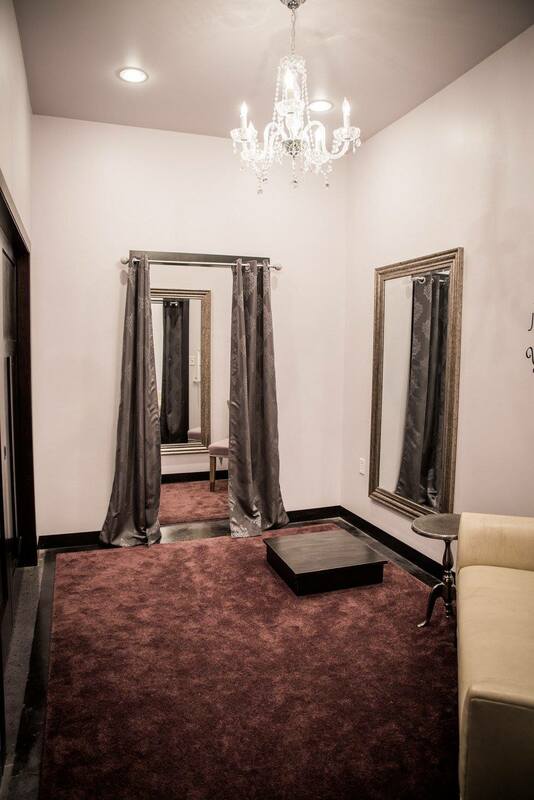 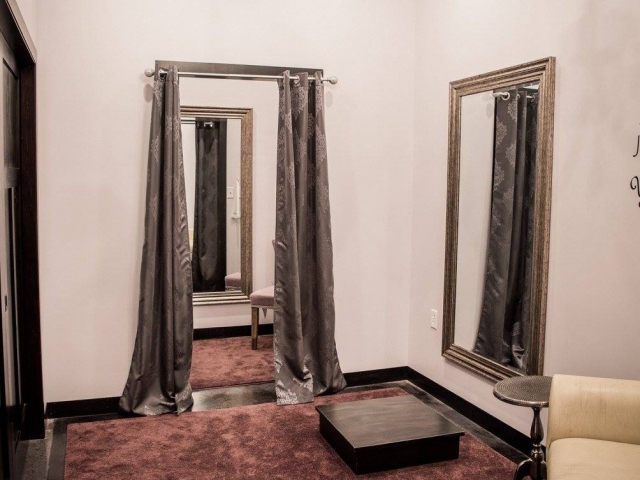 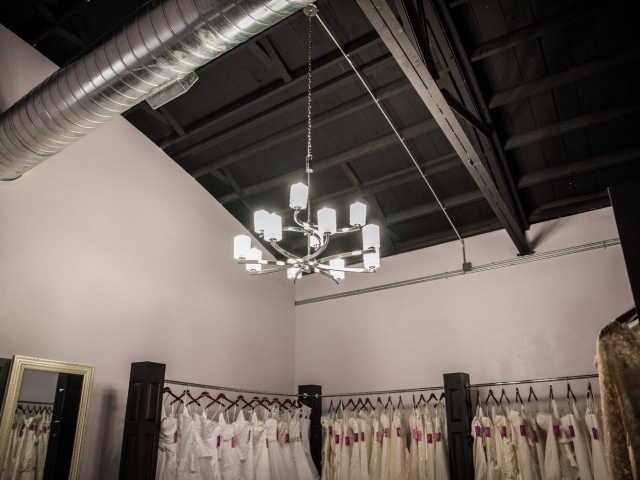 When we decided to open a bridal salon, we wanted it to be something special – modern, chic, elegant, welcoming. 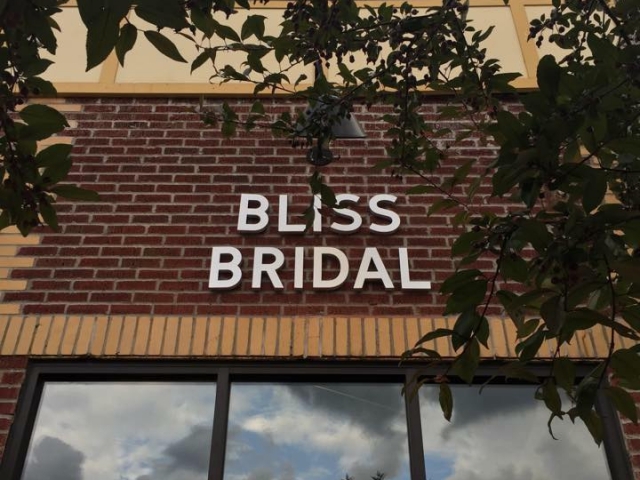 Bliss is in a building that had been vacant for years. 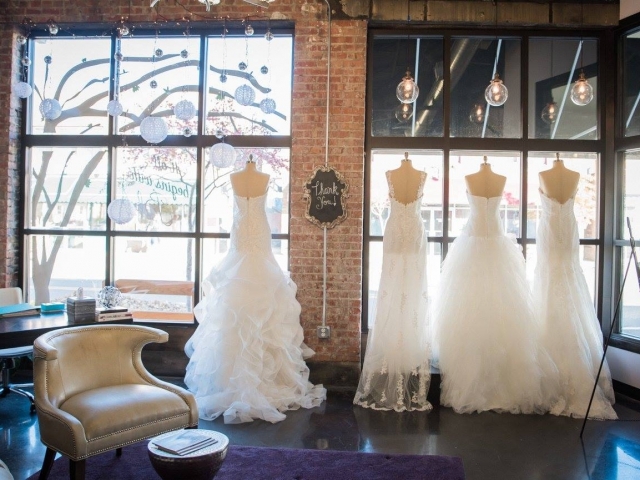 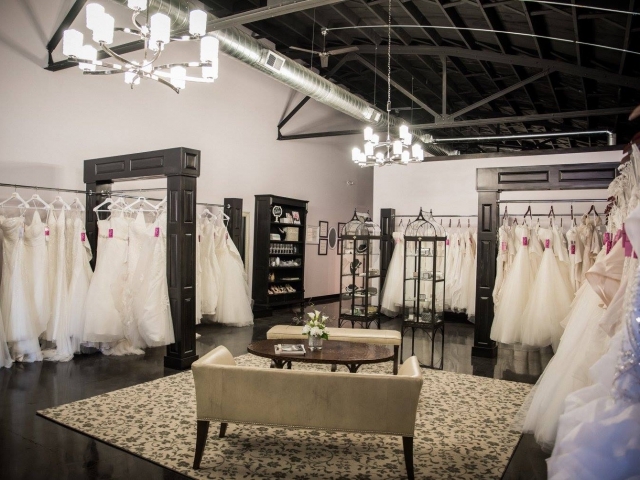 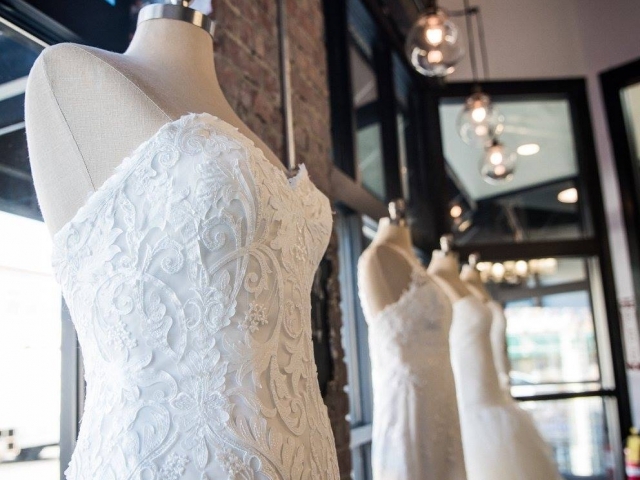 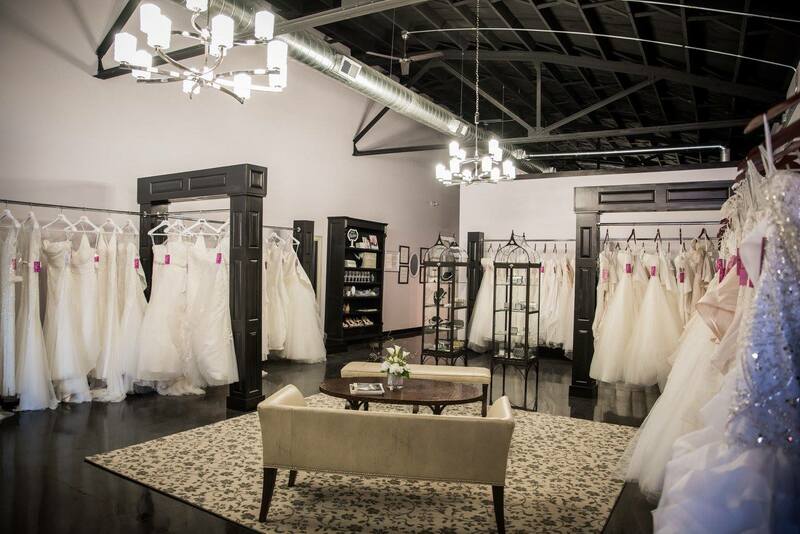 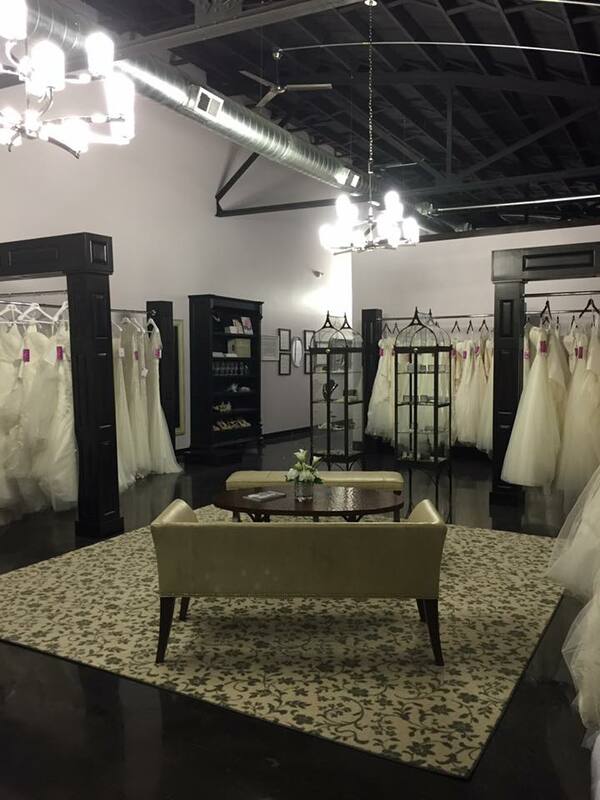 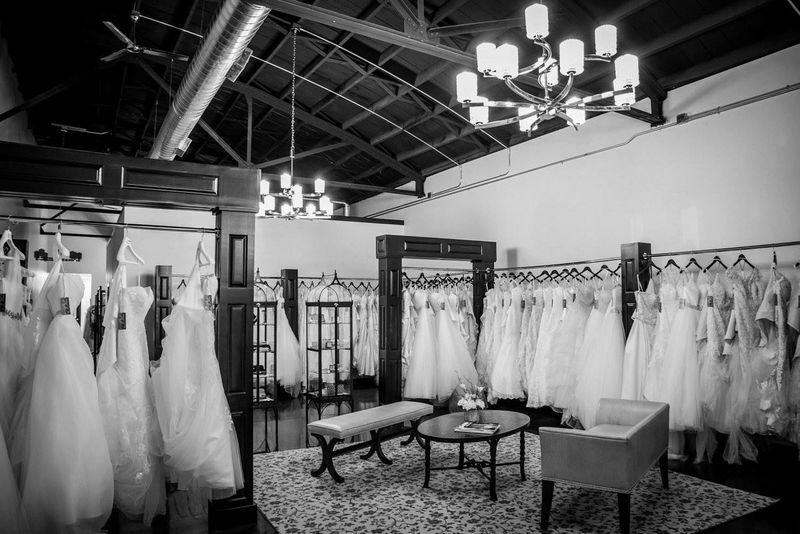 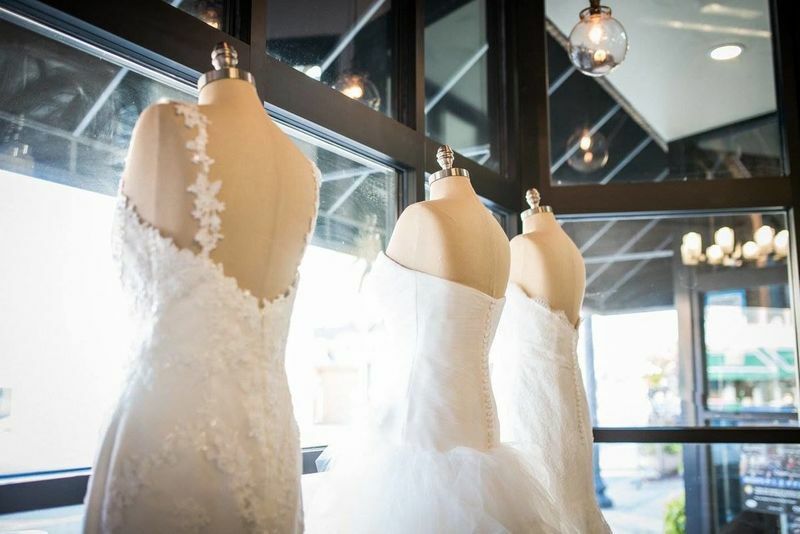 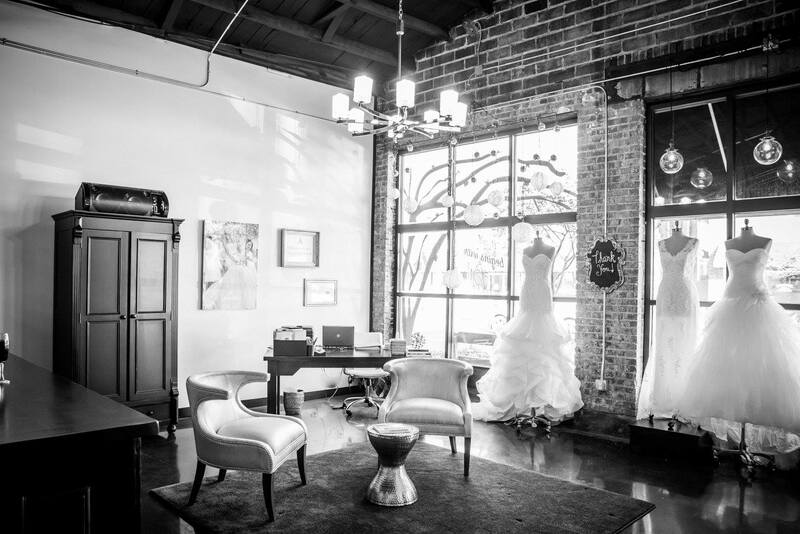 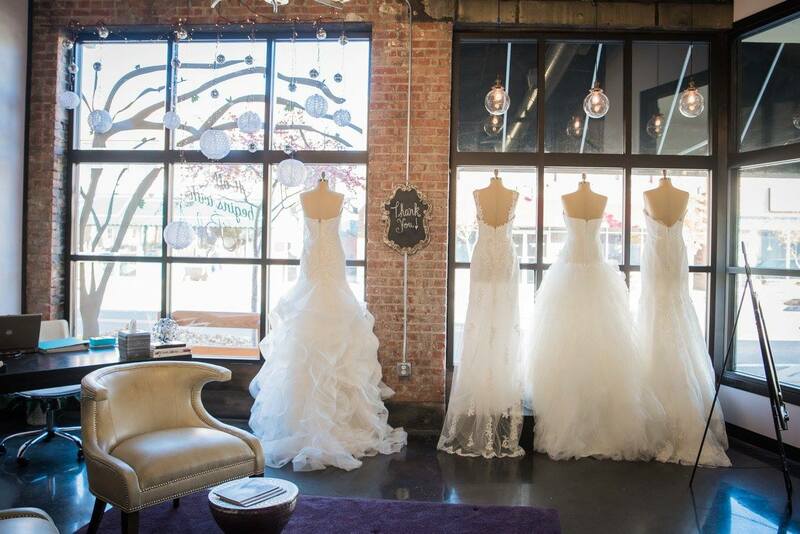 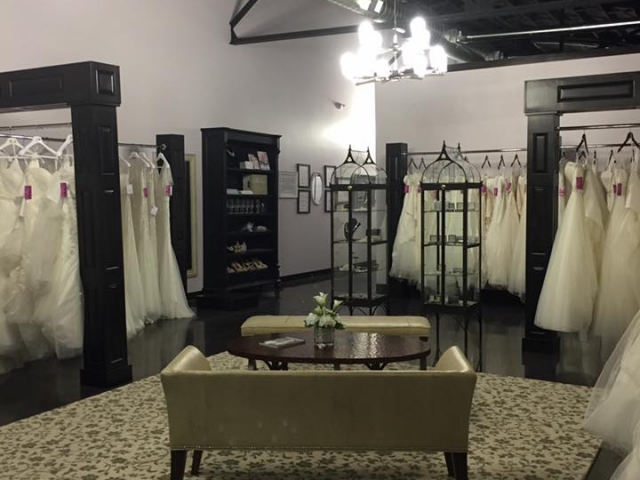 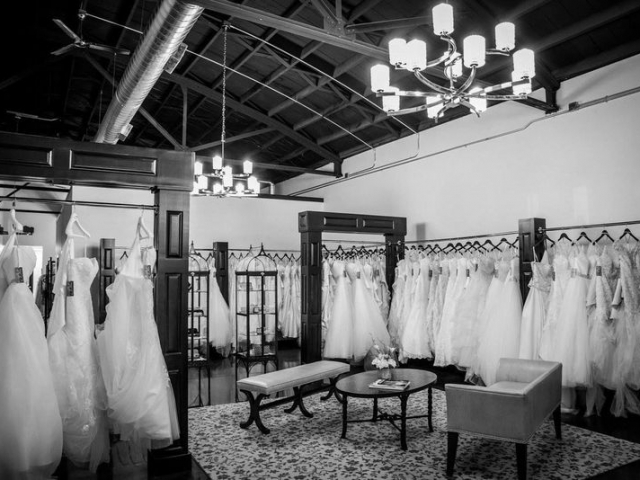 It was restored and renovated to become a stunning space for the wedding dress shopping experience. 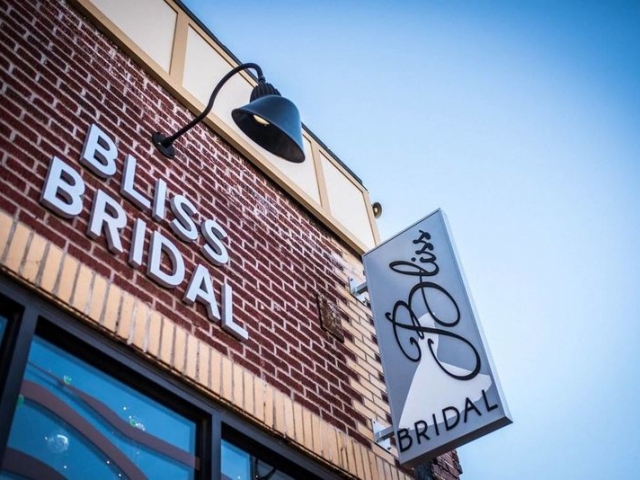 We had so much fun designing Bliss and we just love our space – we hope you love it too! 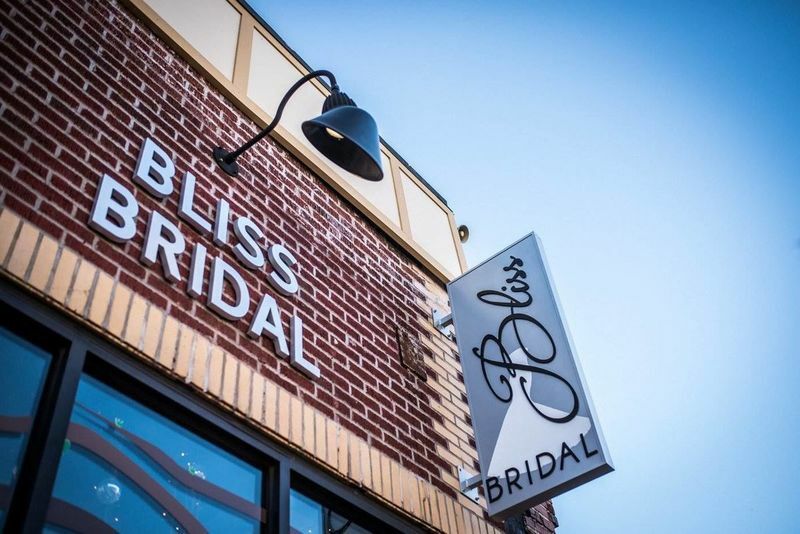 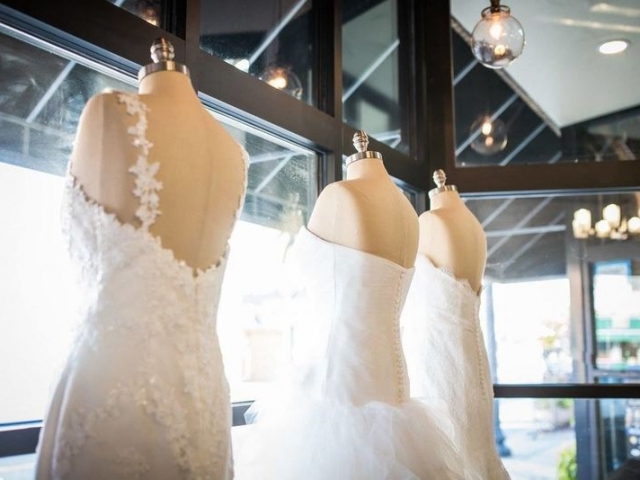 Bliss Bridal is located at 50 Buffalo Street, in the quaint Village of Hamburg, about 15 miles south of Buffalo, New York. 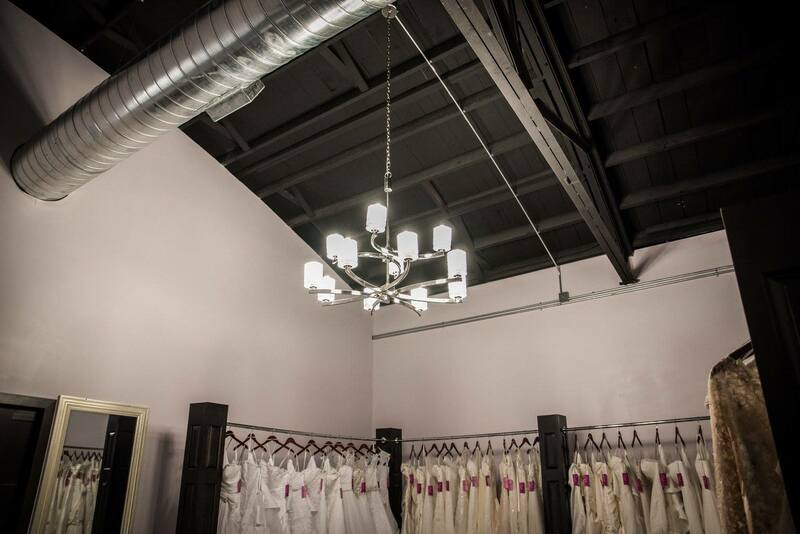 We feel we are so fortunate to be a part of this community. 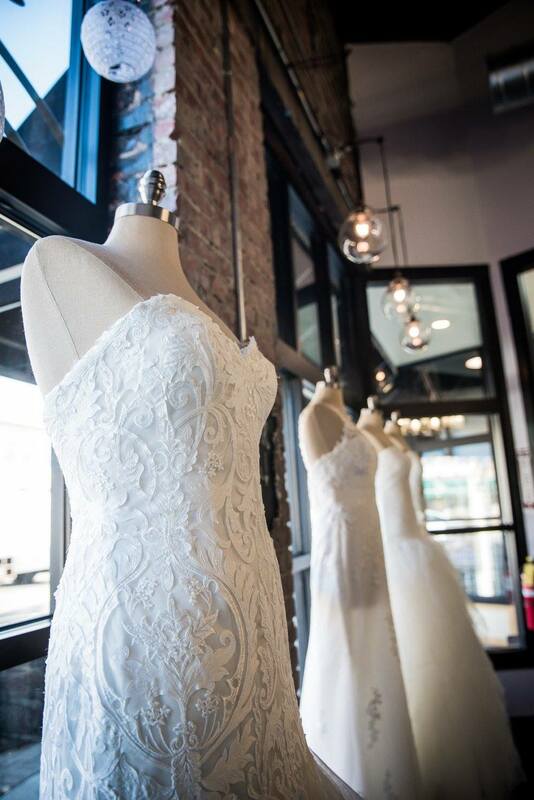 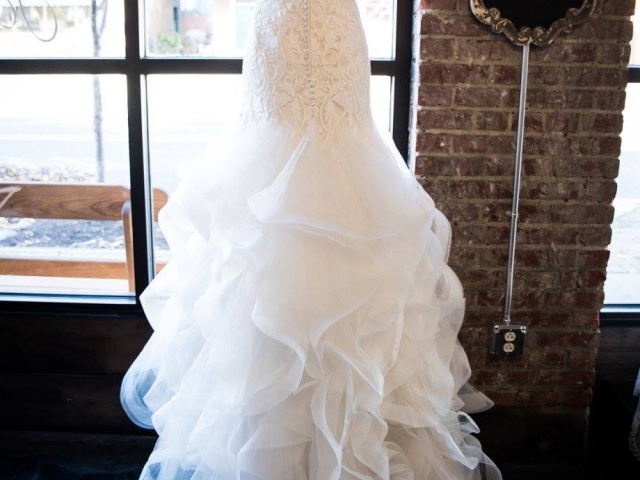 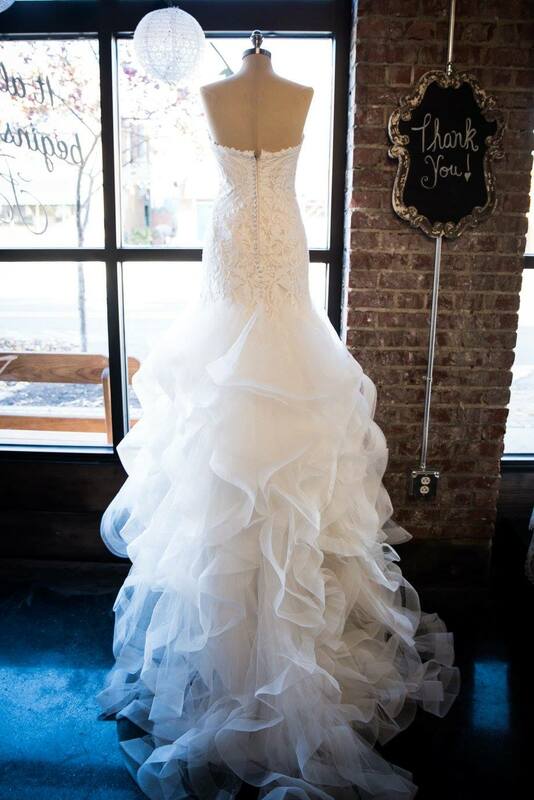 The perfect fit, the perfect experience, the perfect dress... it all begins with Bliss!